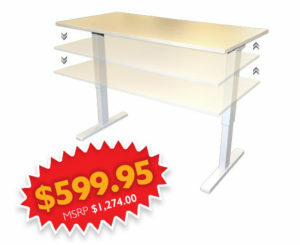 Lowest Flat Rate Installation Prices. Guaranteed ! 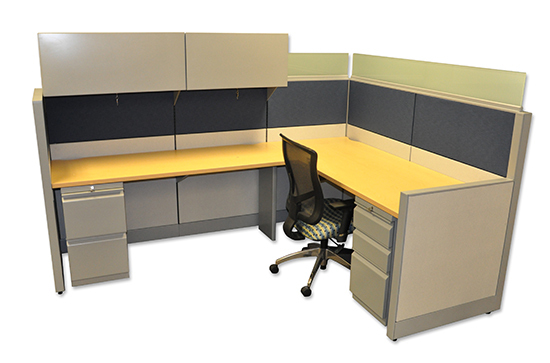 Podany’s offers new, used, and refurbished cubicles. Whether you are looking for 2 or 100, we have them in stock. Call Podany’s for free computerized space planning. Our installation charges are the lowest in the twin cities. Call 952-541-9785 and we can come to you to plan your space. 42” study carrols could be the answer for many needs. 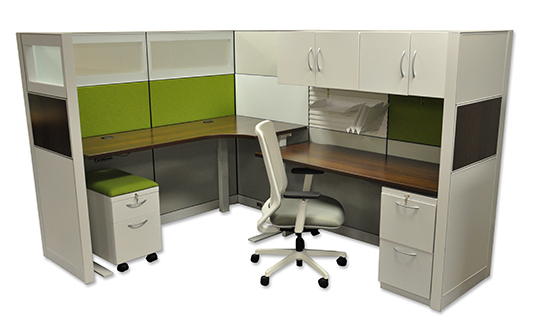 This small private space is available in any size and could be modified by adding drawers and pull out keyboard trays. Create an open office plan with this system. 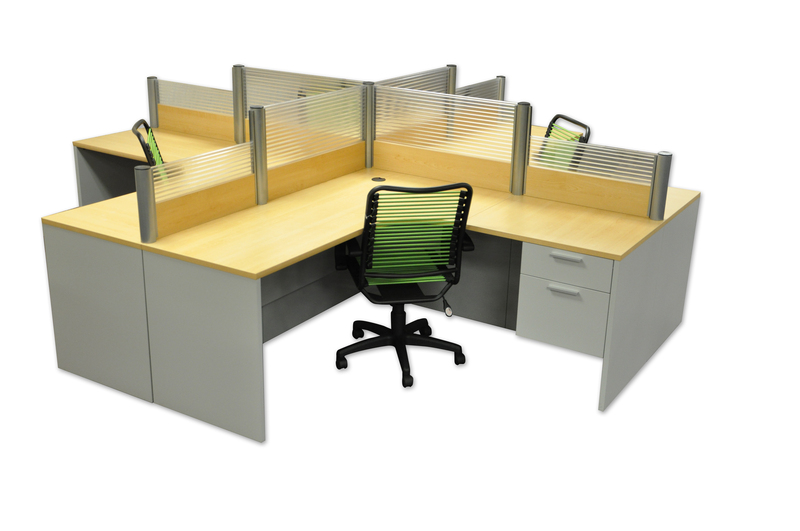 Available in endless configurations and sizes. 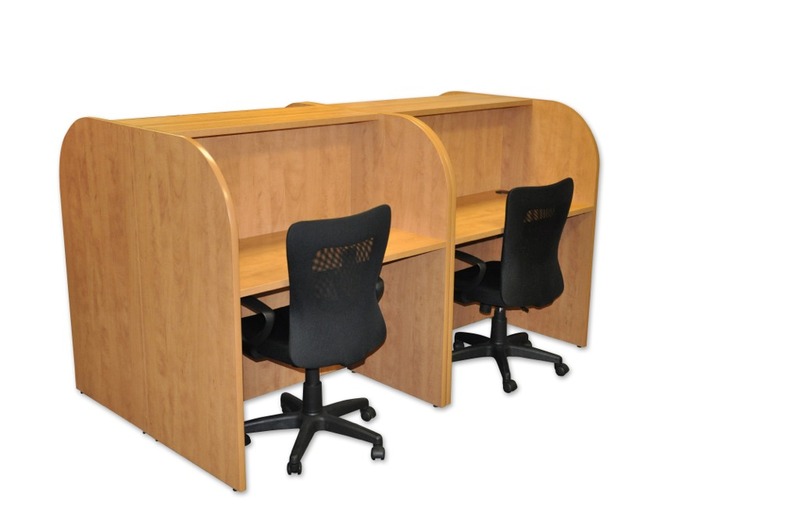 This provides privacy, yet allows employee interaction. 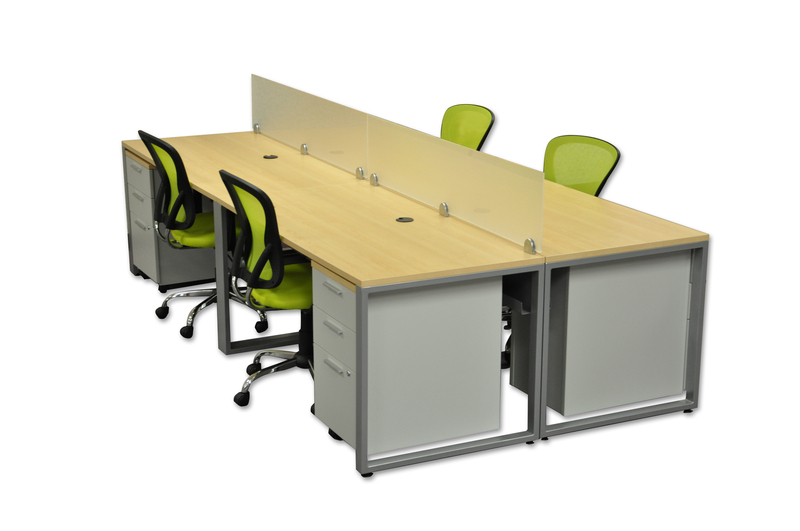 Open plan systems are replacing cubicles in the office. The possibilities are endless. Clean and contemporary look and full of function. Let Podany’s design your office. Just call or stop by and at no charge we will plan your office.